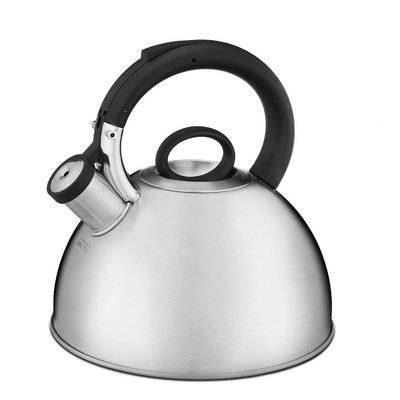 A gleaming stainless steel kettle is a classic that looks right in both traditional and today's popular industrial style home kitchens. 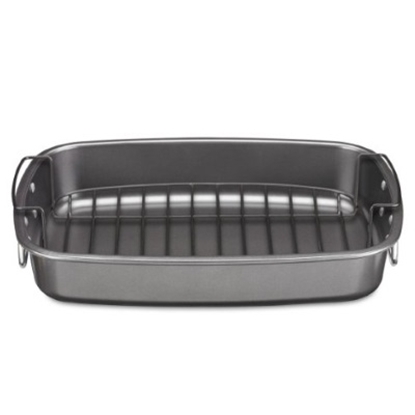 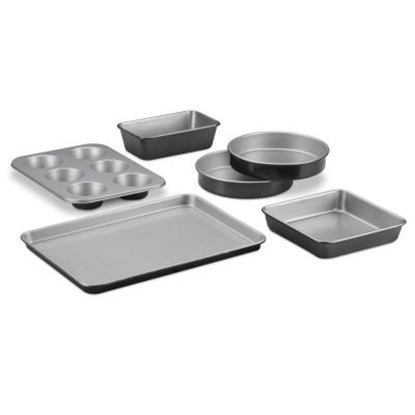 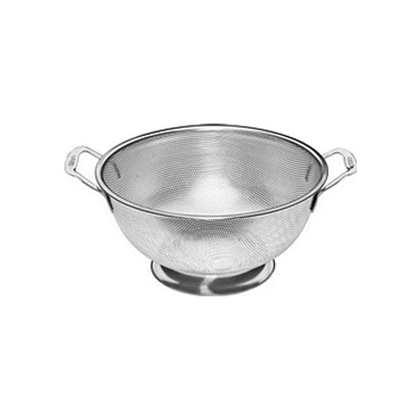 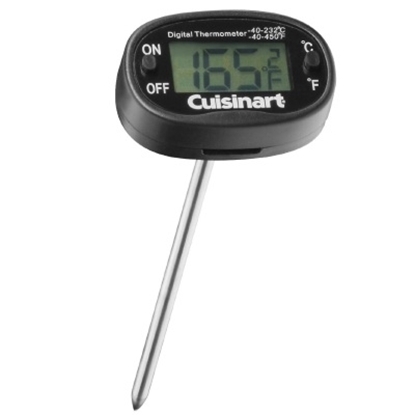 Features stainless steel construction, 2-qt. capacity and a whistle to signal water boiling.